Posted on 03/19/2019 by Parklifer	in Preview and tagged emo, Jawbreaker, Los Angeles, punk, The Anthem. In 2017, Los Angeles punks Jawbreaker made a lot of fans happy when the band announced they would reunite for RiotFest. 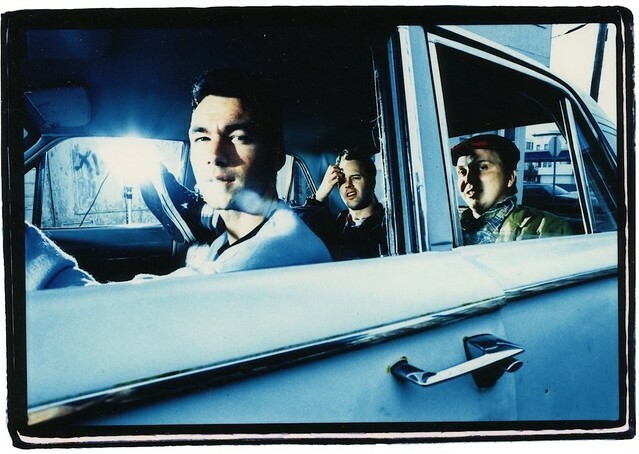 The reunion took hold for the reconstituted group, and Jawbreaker now performs at The Anthem on Thursday, March 28.